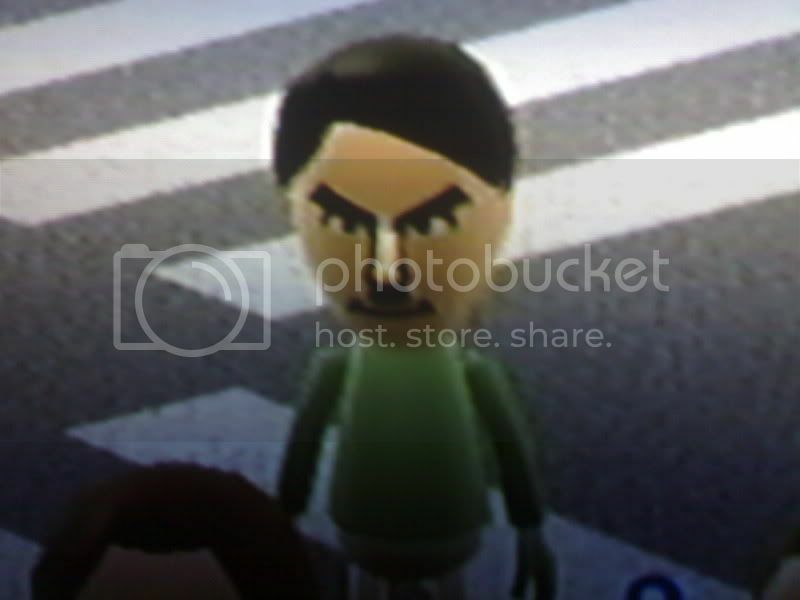 seriously, i started playing the find Mii game on Wii play and one of the little guys is now hitler, i have no idea where he came from but it make me laugh all the time seeing him on my screen, i only wish i could take screenshots of him in action! honest to god's truth i didn't create this myself! It's from my wii My brother and his girlfriend made it and set it to "mingle".. so it'll be on everyone on my friends list if they've allowed it. You think he might invade Poland? we can always wait and see.